1. Go to Customize --> Search --> Search Settings. 2. 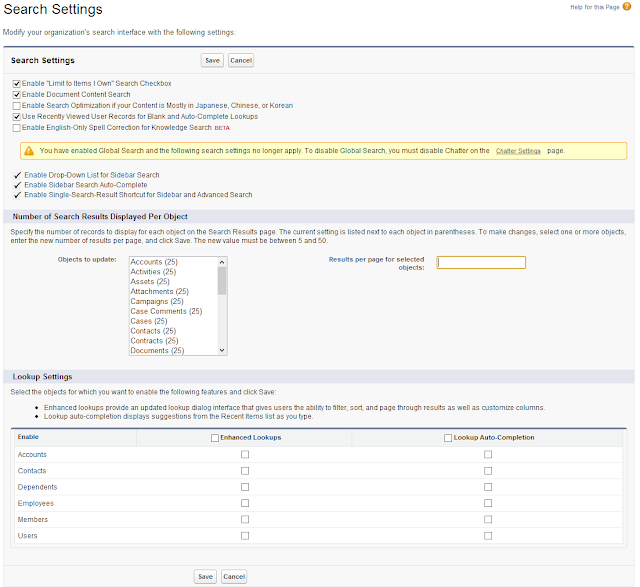 Modify the search settings for your organization.